Transitions are everywhere we look. Water freezes, melts, or boils; chemical bonds break and form to make new substances out of different arrangements of atoms. The universe itself went through major transitions in early times. New particles were created and destroyed continually until things cooled enough to let them survive. Those particles include ones we know about, such as the Higgs boson or the top quark. But they could also include dark matter, invisible particles which we presently know only because of their gravitational effects. In cosmic terms, dark matter particles could be a “thermal relic,” forged in the hot early universe and then left behind during the transitions to more moderate later eras. One of these transitions, known as “freeze-out,” changed the nature of the whole universe. On average, today’s universe is a pretty boring place. If you pick a random spot in the cosmos, it’s far more likely to be in intergalactic space than, say, the heart of a star or even inside an alien solar system. That spot is probably cold, dark and quiet. The same wasn’t true for a random spot shortly after the Big Bang. “The universe was so hot that particles were being produced from photons smashing into other photons, of photons hitting electrons, and electrons hitting positrons and producing these very heavy particles,” says Matthew Buckley of Rutgers University. The entire cosmos was a particle-smashing party, but parties aren’t meant to last. This one lasted only a trillionth of a second. After that came the cosmic freeze-out. During the freeze-out, the universe expanded and cooled enough for particles to collide far less frequently and catastrophically. “One of these massive particles floating through the universe is finding fewer and fewer antimatter versions of itself to collide with and annihilate,” Buckley says. “Eventually the universe would get large enough and cold enough that the rate of production and the rate of annihilation basically goes to zero, and you just a relic abundance, these few particles that are floating out there lonely in space.” Many physicists think dark matter is a thermal relic, created in huge numbers in before the cosmos was a half-second old and lingering today because it barely interacts with any other particle. One reason to think of dark matter as a thermal relic is an interesting coincidence known as the “WIMP miracle.” WIMP stands for “weakly-interacting massive particle,” and WIMPs are the most widely accepted candidates for dark matter. Theory says WIMPs are likely heavier than protons and interact via the weak force, or at least interactions related to the weak force. The last bit is important, because freeze-out for a specific particle depends on what forces affect it and the mass of the particle. Thermal relics made by the weak force were born early in the universe’s history because particles need to be jammed in tight for the weak force, which only works across short distances, to be a factor. “If dark matter is a thermal relic, you can calculate how big the interaction [between dark matter particles] needs to be,” Buckley says. Both the primordial light known as the cosmic microwave background [CMB] and the behavior of galaxies tell us that most dark matter must be slow-moving (“cold” in the language of physics). That means interactions between dark matter particles must be low in strength. “Through what is perhaps a very deep fact about the universe,” Buckley says, “that interaction turns out to be the strength of what we know as the weak nuclear force.” That’s the WIMP miracle: The numbers are perfect to make just the right amount of WIMPy matter. The big catch, though, is that experiments haven’t found any WIMPs yet. It’s too soon to say WIMPs don’t exist, but it does rule out some of the simpler theoretical predictions about them. Vera Florence Cooper Rubin was an American astronomer who pioneered work on galaxy rotation rates. She uncovered the discrepancy between the predicted angular motion of galaxies and the observed motion, by studying galactic rotation curves. 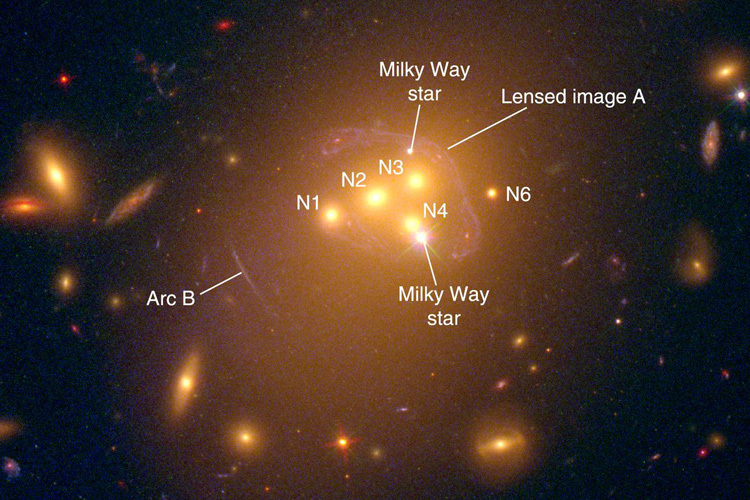 This phenomenon became known as the galaxy rotation problem, and was evidence of the existence of dark matter. Although initially met with skepticism, Rubin’s results were confirmed over subsequent decades. Her legacy was described by The New York Times as “ushering in a Copernican-scale change” in cosmological theory. There was no Nobel award for either Rubin or Zwicky. Forty years ago, scientists theorized a new kind of low-mass particle that could solve one of the enduring mysteries of nature: what dark matter is made of. Now a new chapter in the search for that particle, the axion, has begun. This week, the Axion Dark Matter Experiment (ADMX) unveiled a new result (published in Physical Review Letters) that places it in a category of one: It is the world’s first and only experiment to have achieved the necessary sensitivity to “hear” the telltale signs of these theoretical particles. This technological breakthrough is the result of more than 30 years of research and development, with the latest piece of the puzzle coming in the form of a quantum-enabled device that allows ADMX to listen for axions more closely than any experiment ever built. 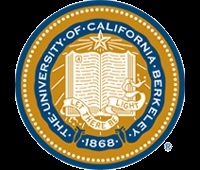 ADMX is managed by the US Department of Energy’s Fermi National Accelerator Laboratory [FNAL] and located at the University of Washington. This new result, the first from the second-generation run of ADMX, sets limits on a small range of frequencies where axions may be hiding, and sets the stage for a wider search in the coming years. One theory suggests that galaxies are held together by a vast number of axions, low-mass particles that are almost invisible to detection as they stream through the cosmos. 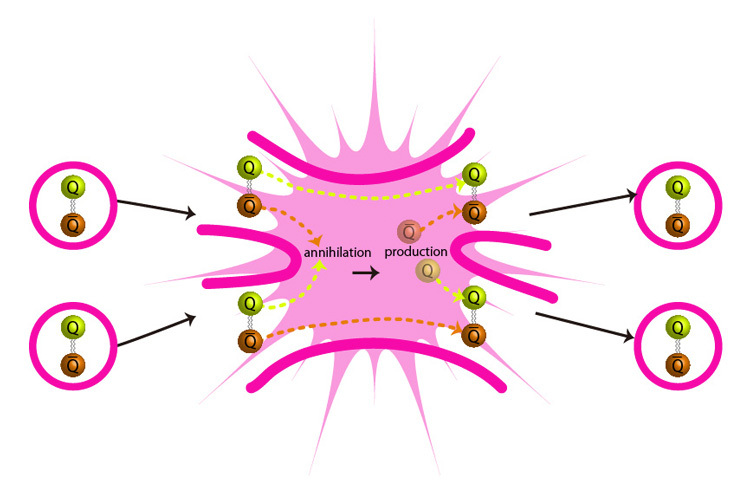 Efforts in the 1980s to find these particles, named by theorist Frank Wilczek, currently of the Massachusetts Institute of Technology, were unsuccessful, showing that their detection would be extremely challenging. This detection method, which might make the “invisible axion” visible, was invented by Pierre Sikivie of the University of Florida in 1983. Pioneering experiments and analyses by a collaboration of Fermilab, the University of Rochester and Brookhaven National Laboratory, as well as scientists at the University of Florida, demonstrated the practicality of the experiment. This led to the construction in the late 1990s of a large-scale detector at Lawrence Livermore National Laboratory that is the basis of the current ADMX. Fixing thermal radiation noise is easy: A refrigeration system cools the detector down to 0.1 Kelvin (roughly -460 degrees Fahrenheit). But eliminating the noise from electronics proved more difficult. The first runs of ADMX used standard transistor amplifiers, but then ADMX scientists connected with John Clarke, a professor at the University of California Berkeley, who developed a quantum-limited amplifier for the experiment. This much quieter technology, combined with the refrigeration unit, reduces the noise by a significant enough level that the signal, should ADMX discover one, will come through loud and clear. “The initial versions of this experiment, with transistor-based amplifiers, would have taken hundreds of years to scan the most likely range of axion masses. With the new superconducting detectors, we can search the same range on timescales of only a few years,” says Gianpaolo Carosi, co-spokesperson for ADMX and scientist at Lawrence Livermore National Laboratory. ADMX will now test millions of frequencies at this level of sensitivity. If axions were found, it would be a major discovery that could explain not only dark matter, but other lingering mysteries of the universe. If ADMX does not find axions, that may force theorists to devise new solutions to those riddles. Editor’s note: This article is based on a Fermilab press release. Murayama says that recent observations of a nearby galactic pile-up [Nature] could be evidence for the existence of SIMPs, and he anticipates that future particle physics experiments will discover one of them. Theorists first thought that this invisible matter was just normal matter too dim to see: failed stars called brown dwarfs, burned-out stars or black holes. Yet so-called massive compact halo objects – MACHOs – eluded discovery, and earlier this year a survey of the Andromeda galaxy by the Subaru Telescope basically ruled out any significant undiscovered population of black holes. The researchers searched for black holes left over from the very early universe, so-called primordial black holes, by looking for sudden brightenings produced when they pass in front of background stars and act like a weak lens. They found exactly one – too few to contribute significantly to the mass of the galaxy. SIMPs interact with themselves, but not others. Ground-based experiments to look for SIMPs are being planned, mostly at accelerators like the Large Hadron Collider at CERN in Geneva, where physicists are always looking for unknown particles that fit new predictions. Another experiment at the planned International Linear Collider in Japan could also be used to look for SIMPs. 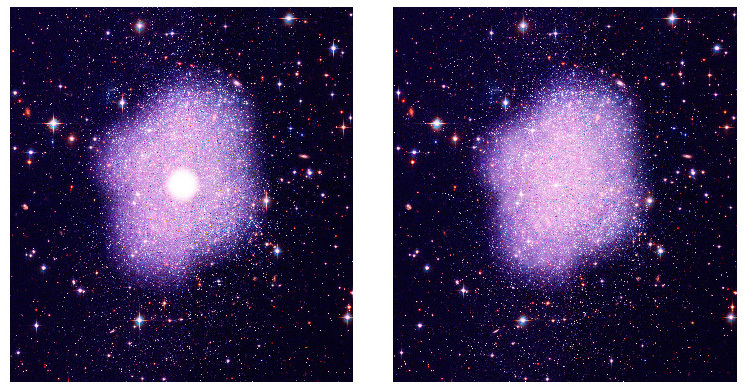 Physicists are also seeking other dark matter candidates that are not WIMPs. 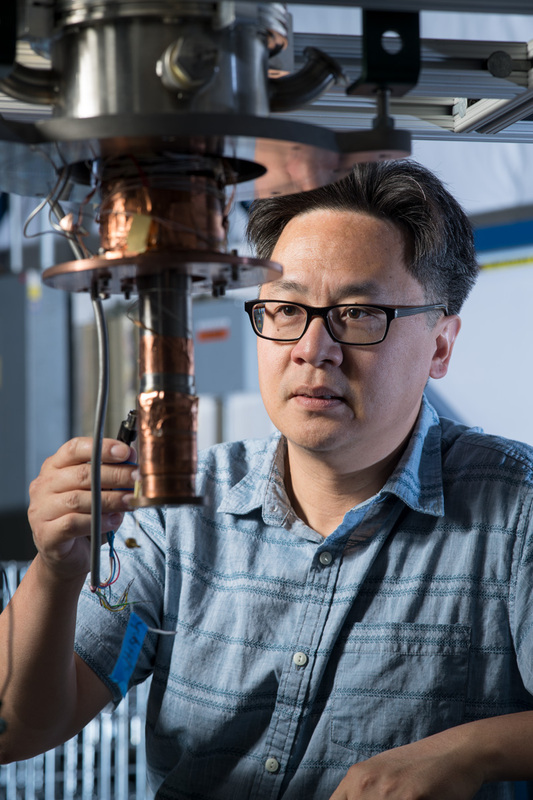 UC Berkeley faculty are involved in two experiments looking for a hypothetical particle called an axion, which may fit the requirements for dark matter. The Cosmic Axion Spin-Precession Experiment (CASPEr), led by Dmitry Budker, a professor emeritus of physics who is now at the University of Mainz in Germany, and theoretician Surjeet Rajendran, a UC Berkeley professor of physics, is planning to look for perturbations in nuclear spin caused by an axion field. Karl van Bibber, a professor of nuclear engineering, plays a key role in the (ADMX-HF), which seeks to detect axions inside a microwave cavity within a strong magnetic field as they convert to photons.